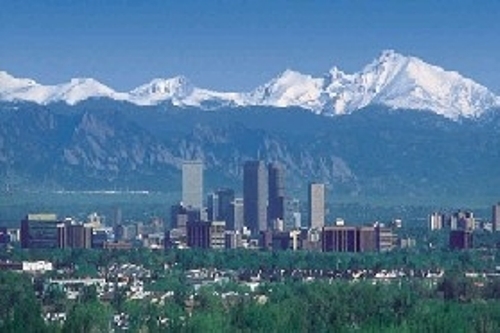 Denver sits on the elevation of 5,280 feet above the sea level. It is a mile above the sea level. That’s why this city is famous with the nick name of Mile High City. A saloon is considered as the initial permanent structure in Denver. The name of the city is derived from the name of Kansas Territorial Governor James Denver. The name was chosen because the local people hope that this city can get the political favor. There were two kinds of accident which make the city destroyed. It was damaged because of flood and fire. In the earlier years, the settlers were warned by the Indian people not to build a city in the land. However, the settler did not listen. 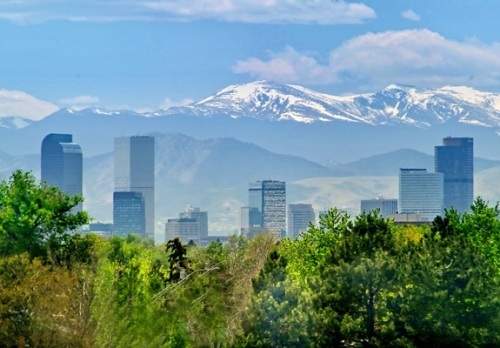 One of the few Cities in United States which has been built without a railroad, navigable river, road and lake is Denver. In 1858, the first few flakes of gold were found in the city. 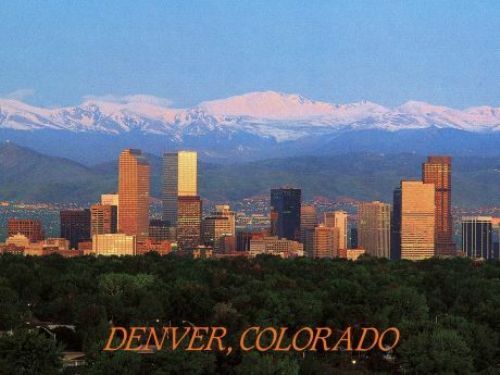 The capitol of Colorado is Denver. In 1908, Denver was the host for the Democratic National Convention. It seems that the income of the people in the city is high. 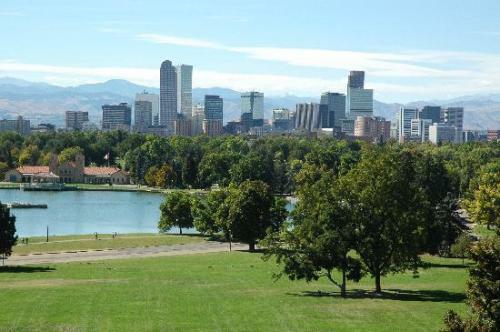 The median income per household in Denver was around $40,900. The US census in 2006 also reposed that the national median income was $48,201. It was slightly higher. As I have stated before there are several kinds of sport teams in the city. Some of them are NHL’s Colorado Avalanches, MLB’s Colorado Rockies, and NBA’s Denver Rockets. There are many big companies in Denver. You can see Western Union, United Launch Alliance, Molson Coors and Vodafone. Denver Broncos can be seen in Obama’s acceptance speech venue called Denver’s Invesco Field. In 1988 and 1999, the Broncos won the super bowl championship. They play for six times in the game. Living in Denver makes you concern with the gas price. It is due to the fact that Denver is included as one of the highest per capita vehicle ownerships. 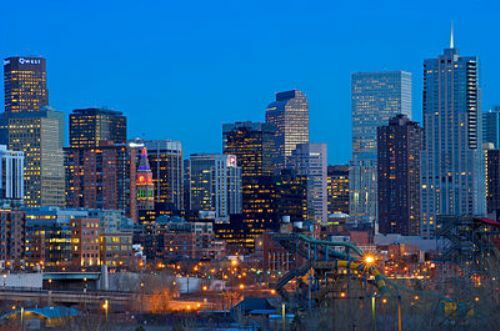 Are you interested reading facts about Denver?